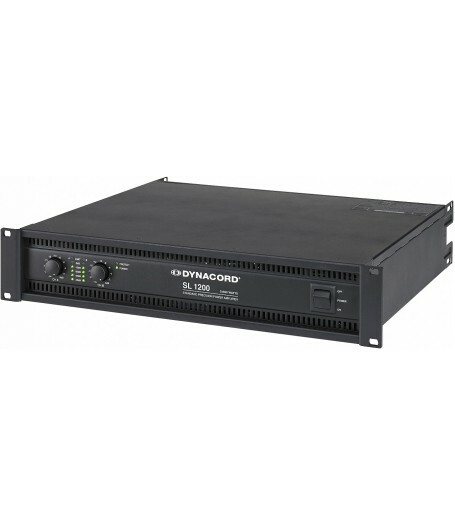 Solid DYNACORD amplifier technology at highly competitive prices. 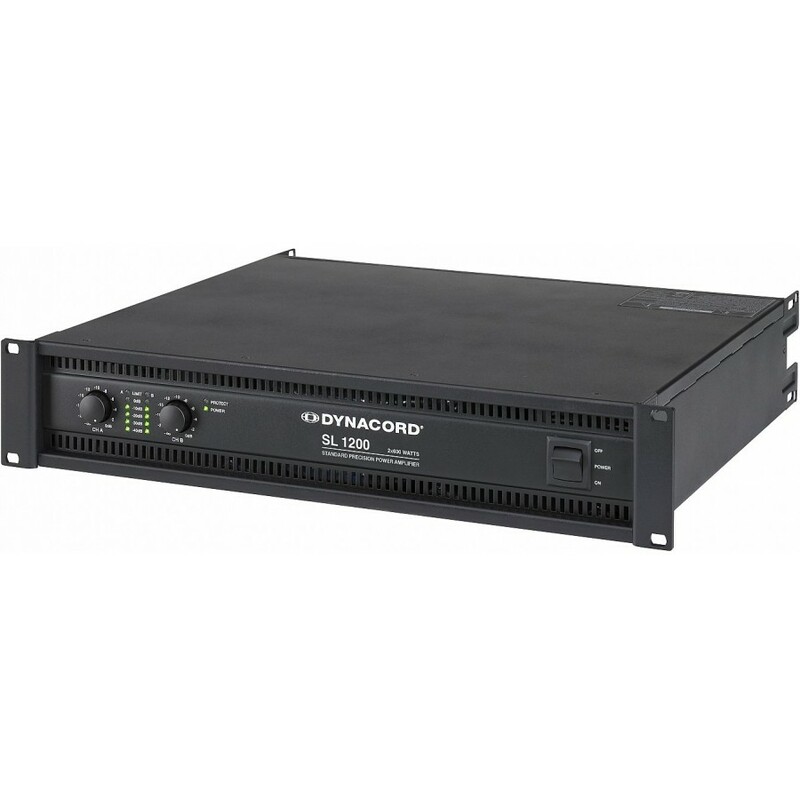 These amplifiers offer high, stable power output and a high efficiency factor on the high performance level and are therefore the ideal choice for driving a multitude of mobile and club systems. SL series power amplifiers are equipped with a comprehensive protection package and dynamic limiters. The integrated, switchable Low-Pass Notch filter (a typical DYNACORD special feature) corrects the frequency response and optimizes the transient behaviour of loudspeakers.